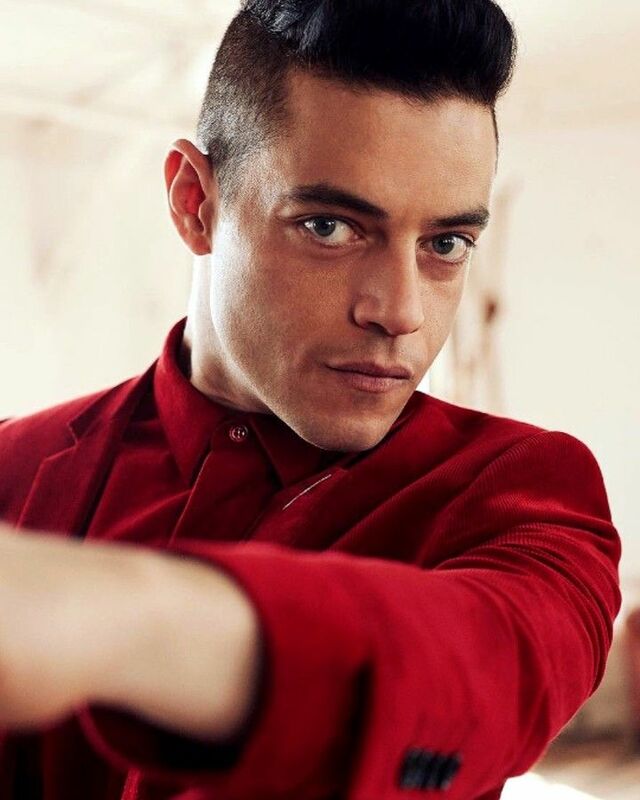 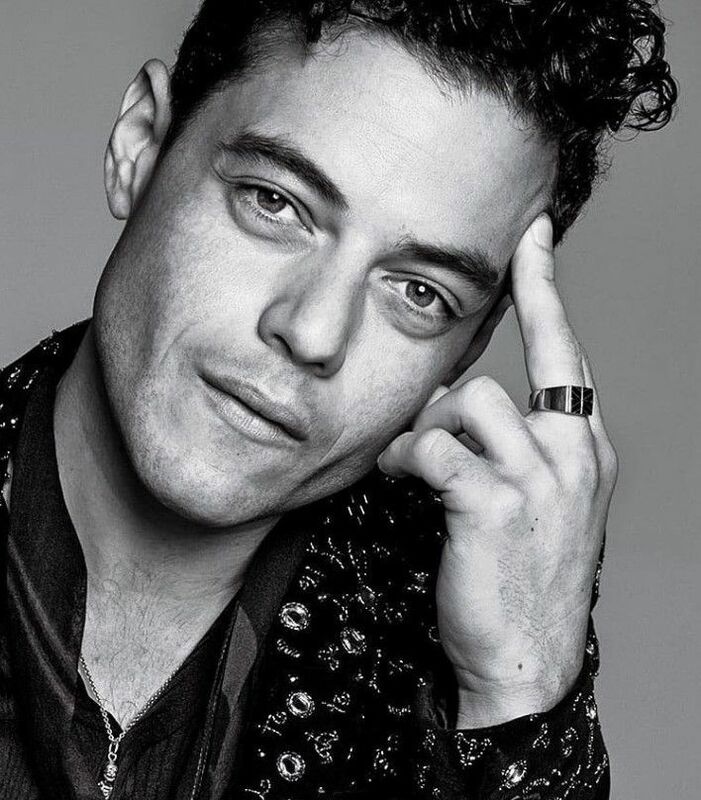 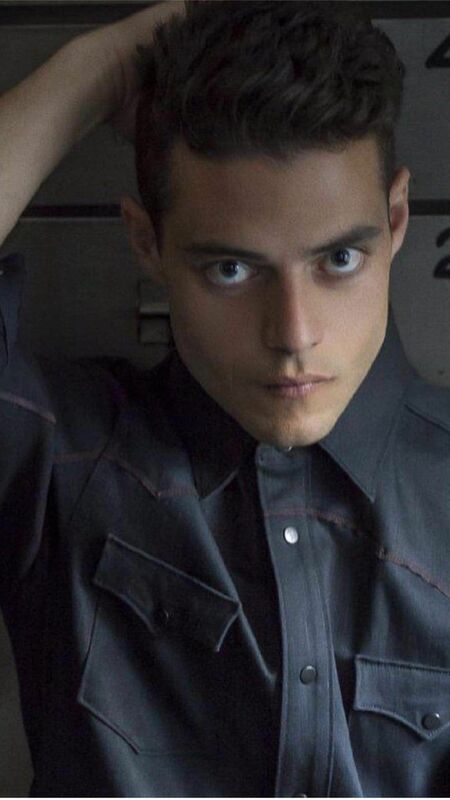 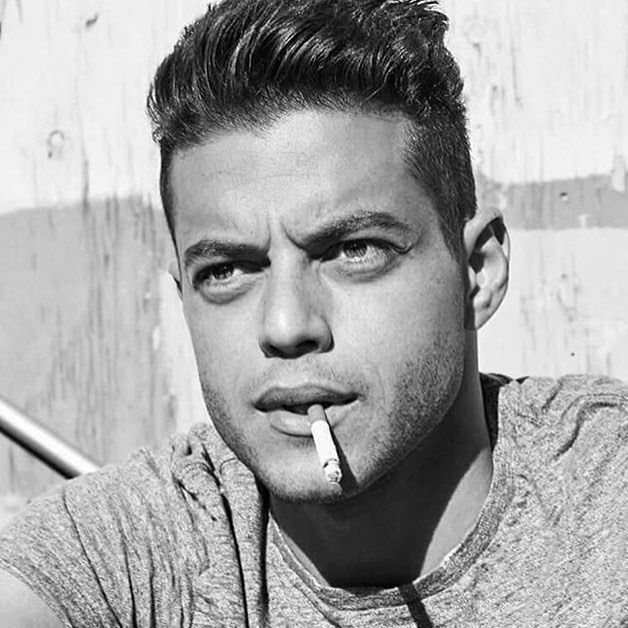 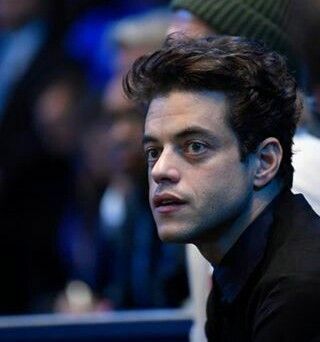 Rami Malek - as Elliot Alderson - on "Mr. 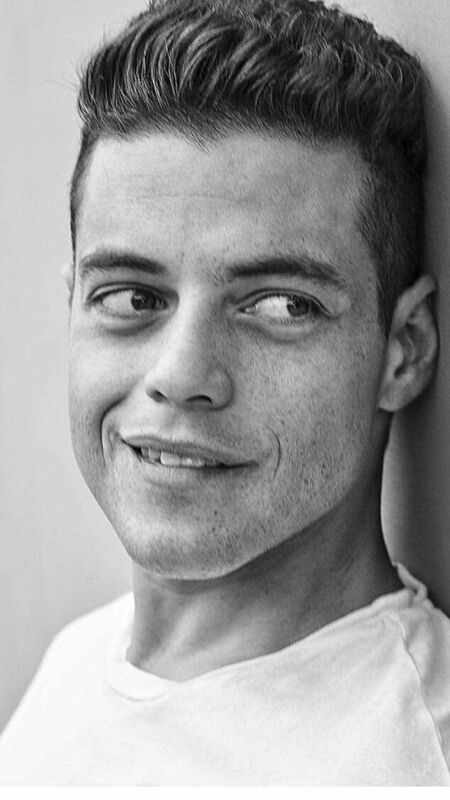 The incredibly talented human who played Freddie Mercury. 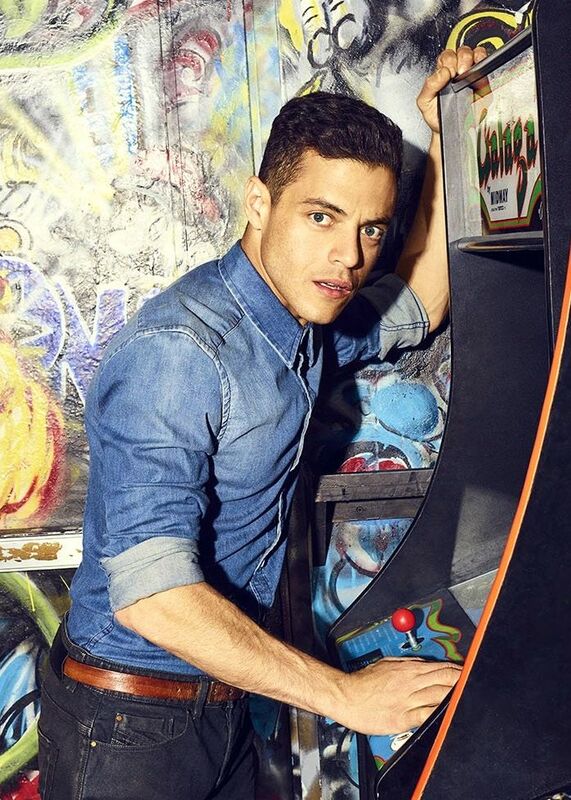 Not all men can pull this off. 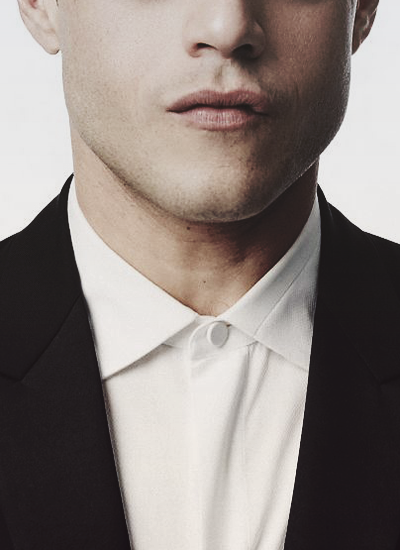 I love it when you can see his sweet and precious freckles! 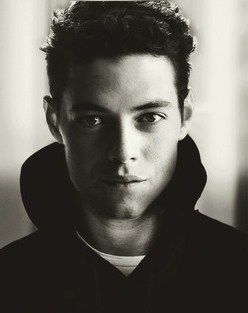 Slightly weird looking - just the way I like 'em!